Documentation of an event: Pedagogical Café, Kindergarten MIT, Holon : On the 6/5/2018 a meeting using the methodology of "pedagogical café"
On 7/5/18 a Conference of the Proteach Project was Held at Gordon Academic College of Education : In the 1st part of the conference, the MITs' instructor, Dr.
Laqiya Incubator for beginner teachers designs the dream of teaching together; interns, beginner teachers and mentors working in full harmony for designing and fulfilling this dream. 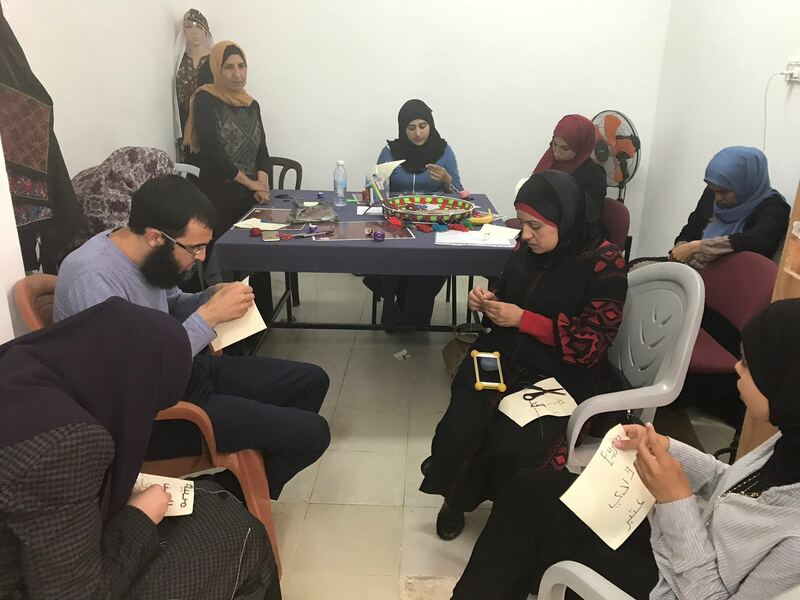 They discussed the future of the beginner teachers from the personal and the professional aspects as well as their future as teachers and as a community of beginner teachers. 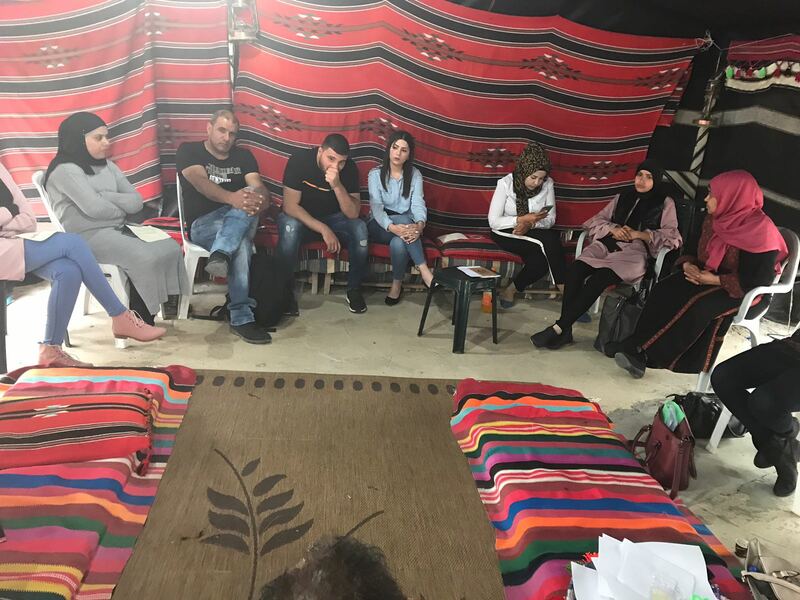 The main idea of the meeting was to focus on the cooperational process at Laqiya between all the local bodies for a better future for the society while the educational system stands in the center of this process. Connecting the strong sides of the community like local civil organizations and women empowerment groups with the power of the passionable beginner teacher creates a magical formula for a better society and educational system. 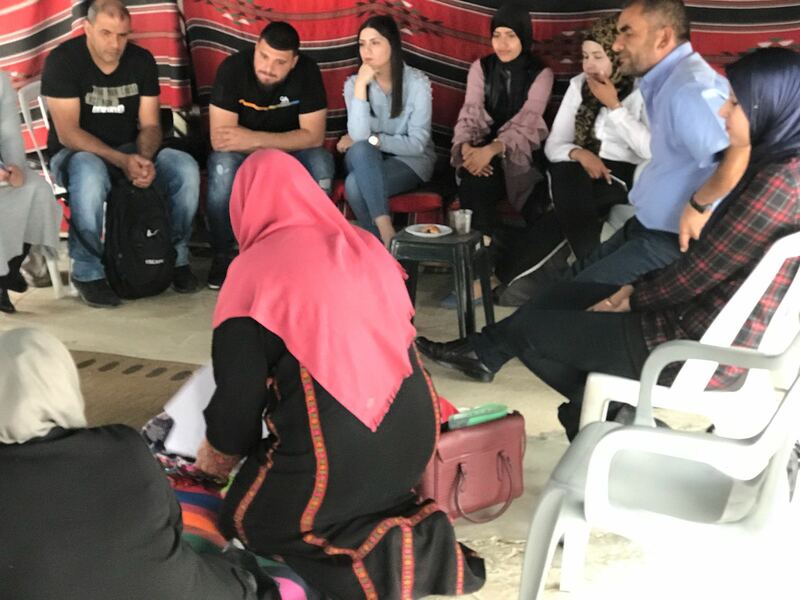 All the Proteach team members were inspired by this model and from the amazing experience in the far southern district of the state of Israel. The Proteach Project is co-funded by the European Union under the Capacity Building in the Field of Higher Education (CBHE) theme of the Erasmus+ program. The content of this website do not represent the opinion of the EU which is not responsible for any use that might be made of them.